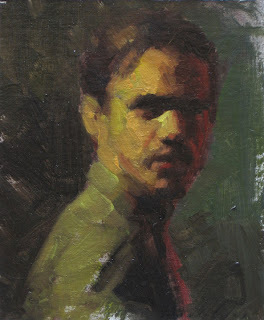 8 Responses to "Portrait of a man – Original artwork Gallery paintings by the artist"
Very nice. I like your color usage and paint application. I love the light and shade on your portrait.